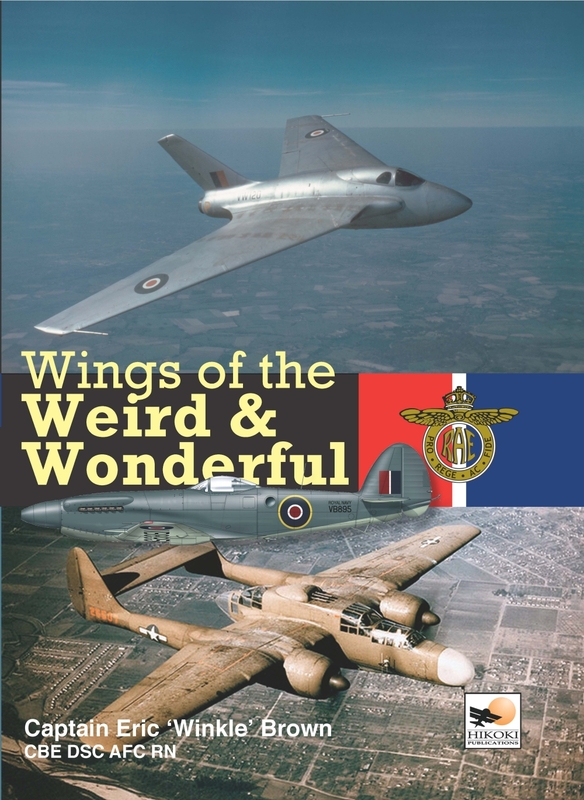 In our last edition I reviewed the revised version of Captain Eric ‘Winkle’ Brown’s book Wings of th..
Eric Brown is famous for having flown 487 different types of aircraft, a greater number than any oth..
Wings of the Weird & Wonderful Eric Brown is one of those names that has passed into myth among a..
Eric ‘Winkle’ Brown, the former Chief Naval Test Pilot and Commanding Officer of the renowned Aerodynamics Flight at the Royal Aircraft Establishment, Farnborough, is listed in the Guinness Book of Records as having flown more types of aircraft than any other pilot in the world. 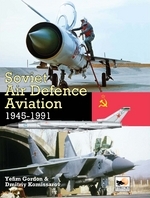 The ground rules for this assessment were that only pilot-in-command flights should count, and that marks or variants of a basic type of aircraft were not included. This remarkable record is reflected in the fact that Captain Brown is both the most decorated Fleet Air Arm and British test pilot. 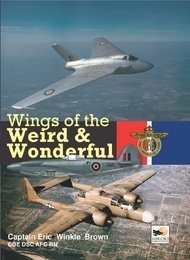 The variety of aircraft he has flown is incredible, and though his test and naval flying writings are already internationally known, he now has opened up pages of his Flying Log Books to reveal some of the more unusual types in his unique experience, and to relate their virtues or vices. From the infamous Mitsubishi Zero-Sen and US Navy’s piston-engine Grumman F8F-2 Bearcat to the post-war swept wing de Havilland Swallow. From the North American Savage designed to take off from an aircraft carrier with a nuclear bomb to the Supermarine Attacker, Eric ‘Winkle’ Brown has tested their qualities and takes the reader into the cockpits of those exciting aircraft to thrill to the joys and hazards of flying both weird and wonderful aircraft with one of the greatest of all pilots.